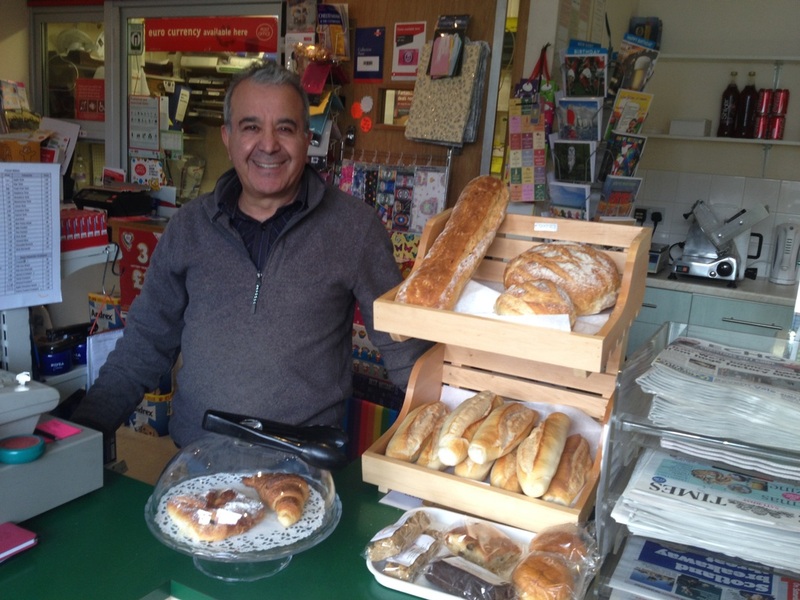 I'm Yari and I run Alderton Village Store and Post Office. 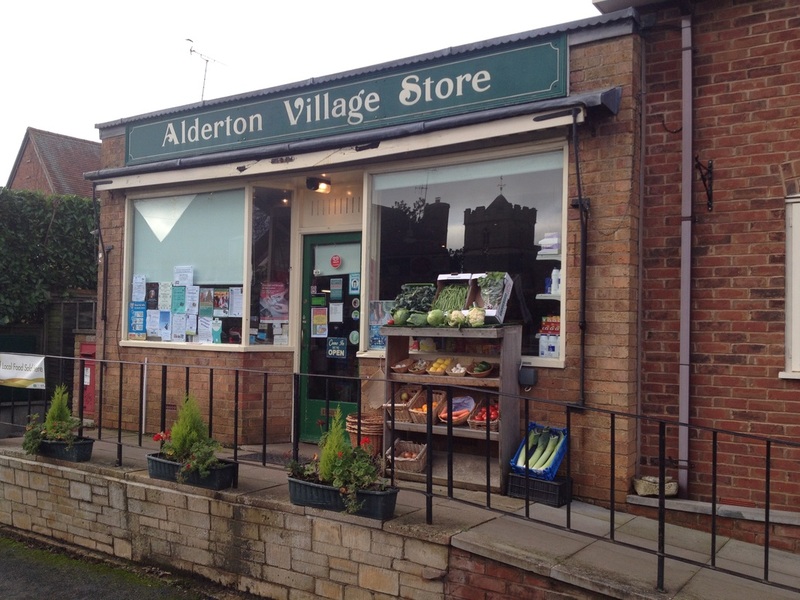 We're a small village shop and post office specialising in good, local produce and supplies. We stock fresh bread, milk and newspapers daily and a range of deli goods, Gloucester Old Spot bacon, ham, local cheeses and local vegetables throughout the year. 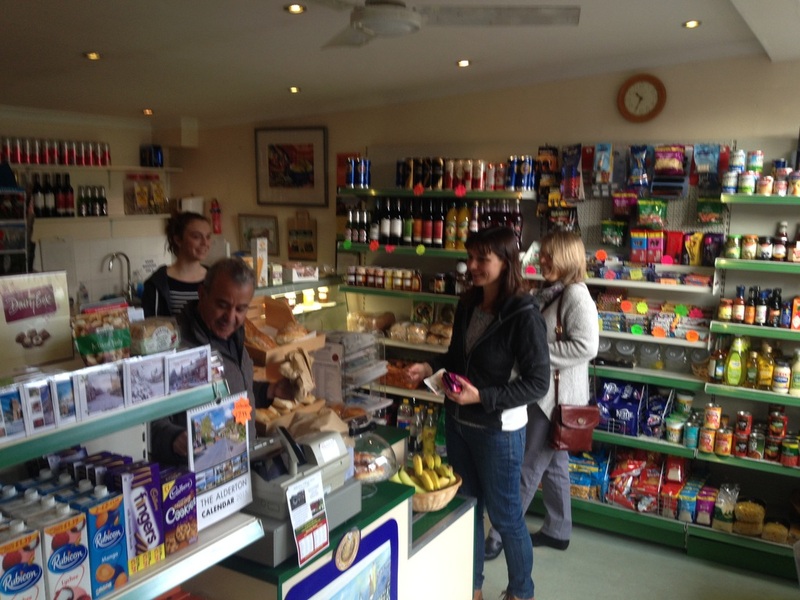 Friendly and helpful service from local people with local knowledge!